Second Generation Dynamic MicroSpeakers deliver warm, detailed sound that are available in four colors, including: Black, Blue, Red and Pink to convey your own personal style. Listen like a pro while rocking out like a star. 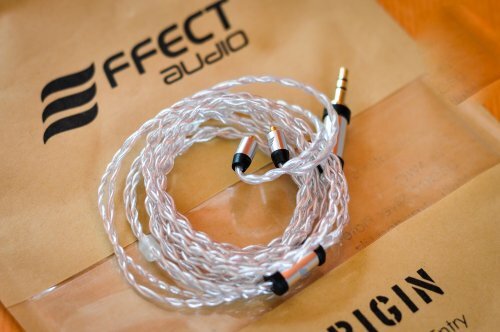 Assorted sleeves and a modular cable provide unmatched comfort and customization. 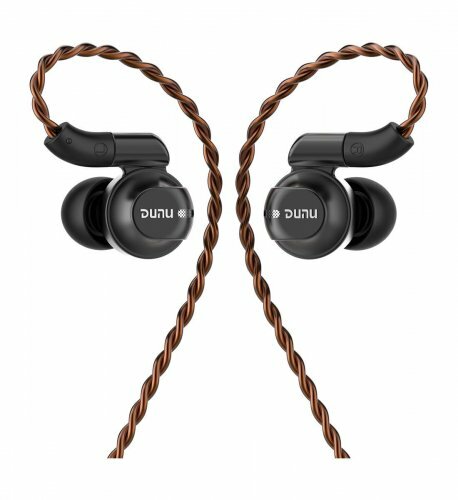 Designed for music lovers looking to upgrade the headphones included with their MP3 players, the compact SE115 is a perfect introduction to the stunning performance of Shure earphones. Evolved from earphone technology road-tested by pro musicians and perfected by Shure engineers, the compact SE115 delivers a warm, detailed audio listening experience thats free from outside noise. The SE115 features 2nd Generation Dynamic driver to deliver detailed, warm, sound quality with improved bass. Rediscover your favorite musicricher and more lifelike than youve ever heard it. Comfortable sound isolating sleeves block over 90 percent of ambient noise. 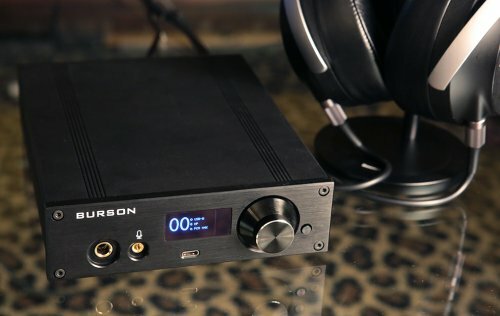 Combined with the compact design and a modular cable, interruptions from the outside world are minimized, enabling you to focus on your music. Shure's Sound Isolating Earphones require a proper fit to achieve the best sound. Bought this last month, have been listening to it for the past 1month. This is a entry level IEM by Shure. 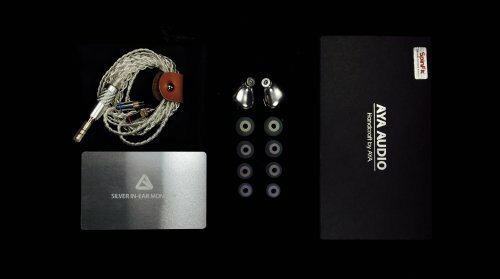 For the price I paid I expected better sound but unfortunately I have heard better sounding IEMs going for a lower price. The cable is modular which is great. It makes easy change of cable should the original gets damage. Noise isolation is wonderful. I tried this ear-bud during a fair with lots of people, it was great at isolating the environmental noise. 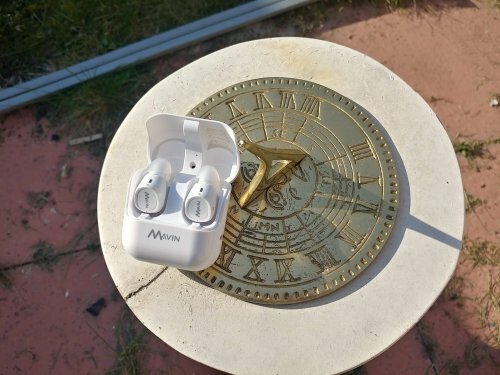 This earphone is really great with Jazz and vocals. Hip-hop and any other bass laden music lovers should stay away. The mids are emphasize well here. Highs are there but it seems like its way way behind. Bass notes are heard but it isn't going low enough. The Shure SE115 is a decent choice in the $70-80 range but no more. Great isolation, very sturdy wires and the ability to add accessories is one of the staples of all Shure models. This model features warm bass smooth mids but a roll off in the high end so clarity might be a bit of an issue. However at $80 you can surely find a better sounding IEM such as the HiFiMan RE0.